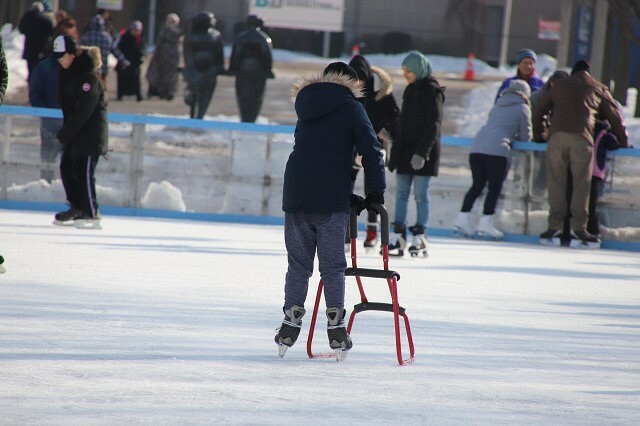 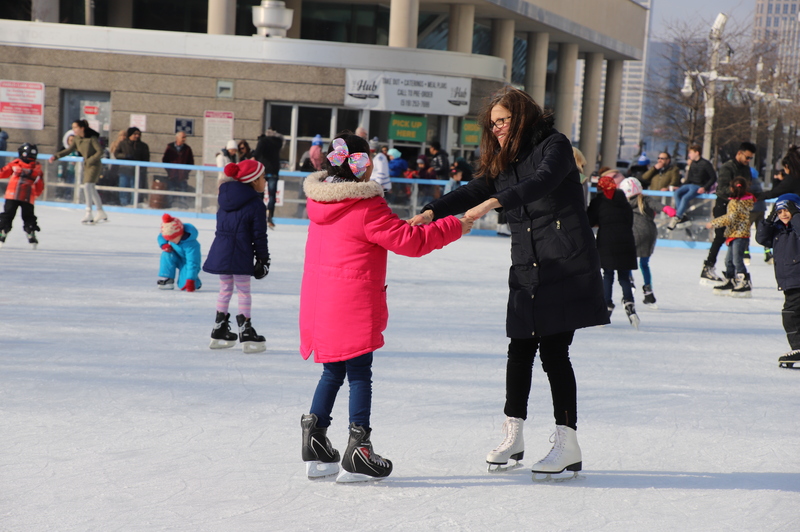 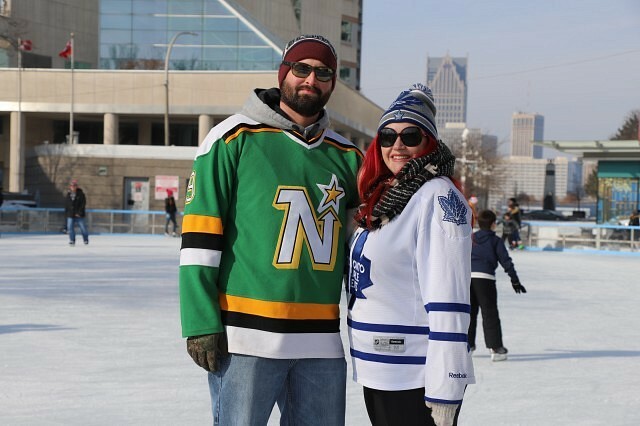 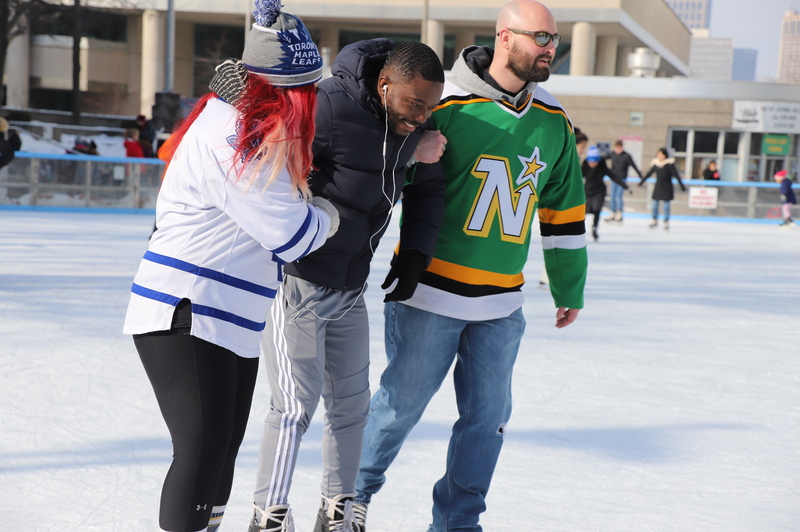 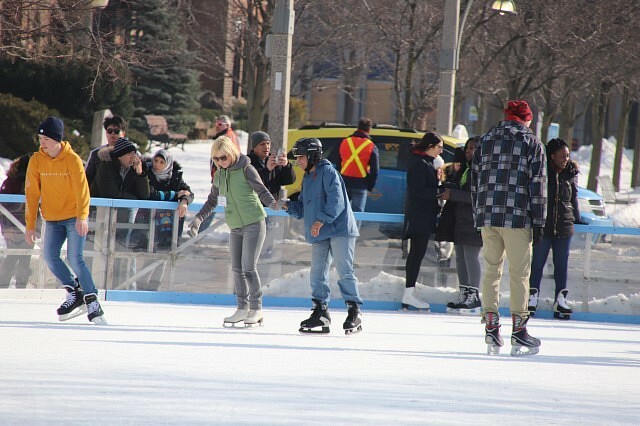 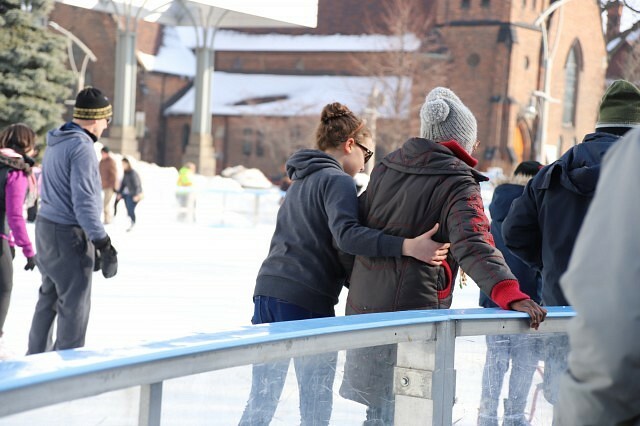 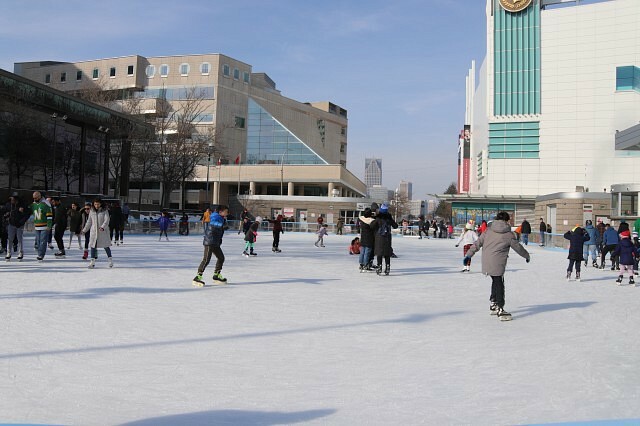 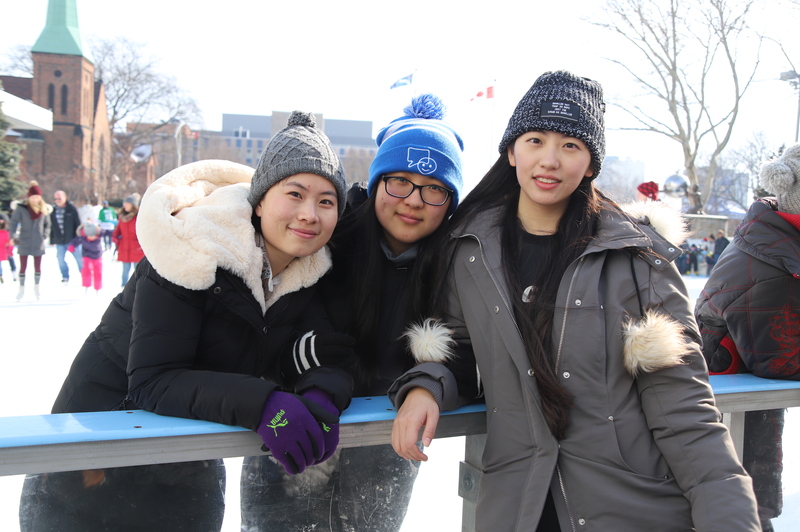 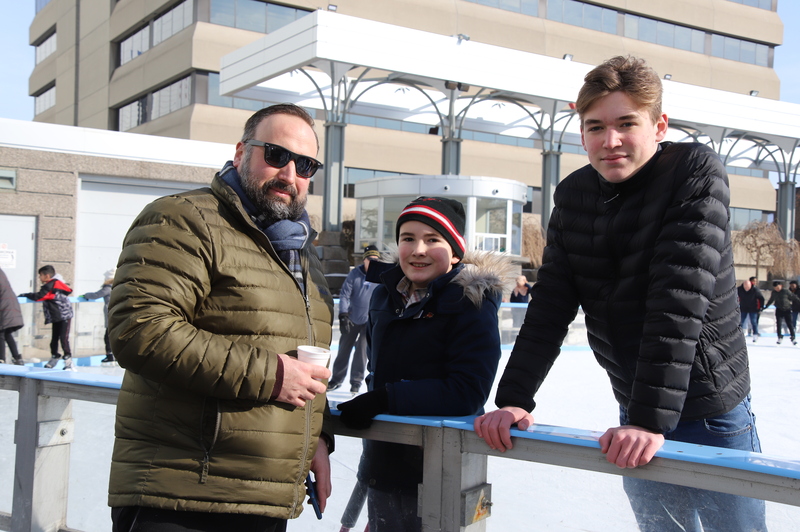 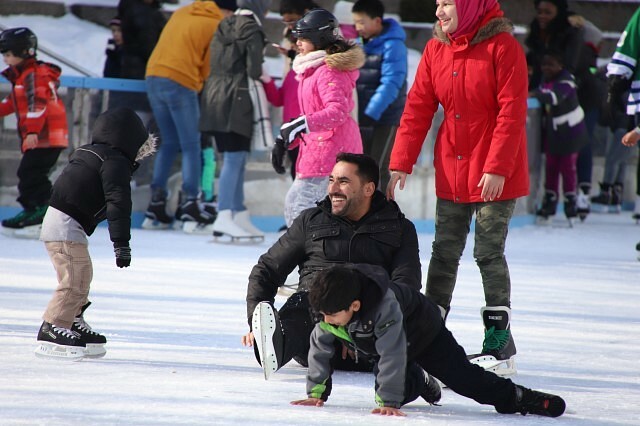 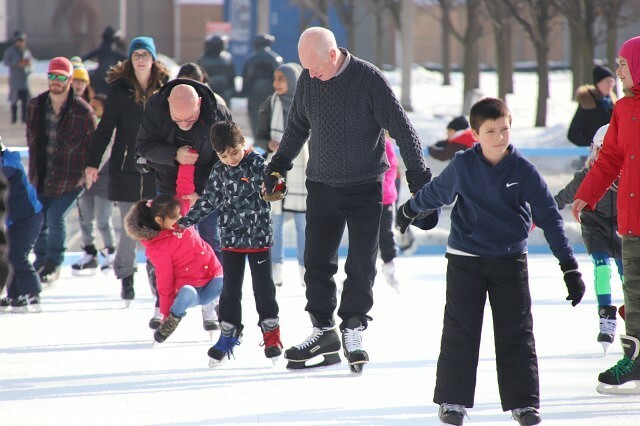 The fourth annual Newcomer Skate took place at Charles Clark Square Saturday afternoon. 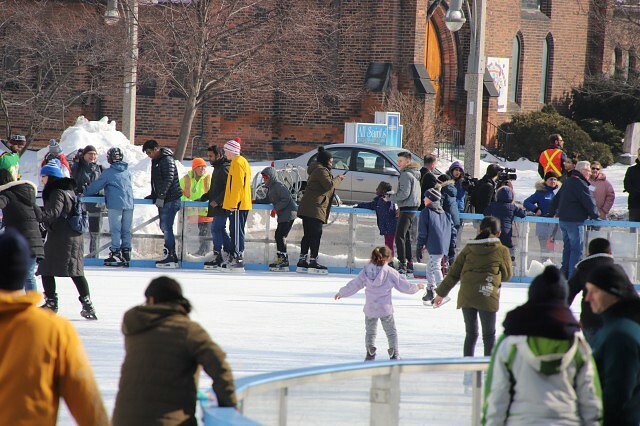 The event, brought on by the All Saint’s Church, and in partnership with the YMCA and Downtown Windsor Community Collaborative, aims to bring together adults and children that are either new to the area or the country. 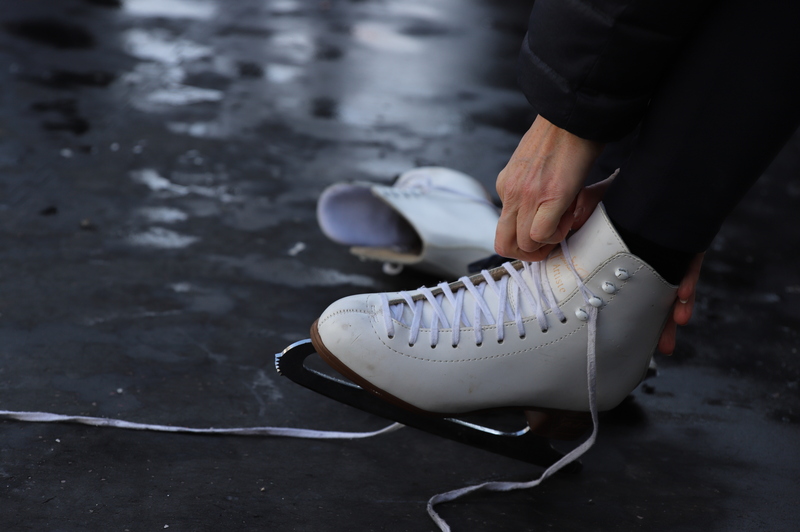 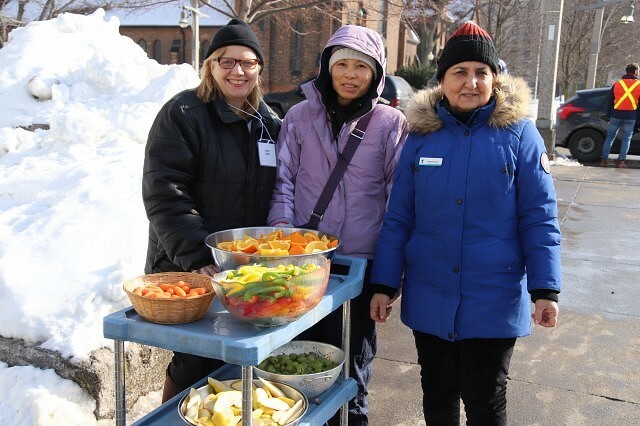 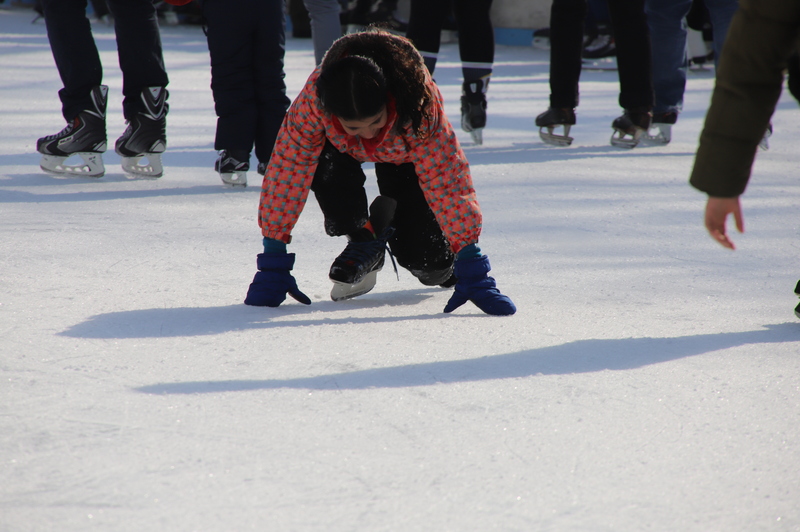 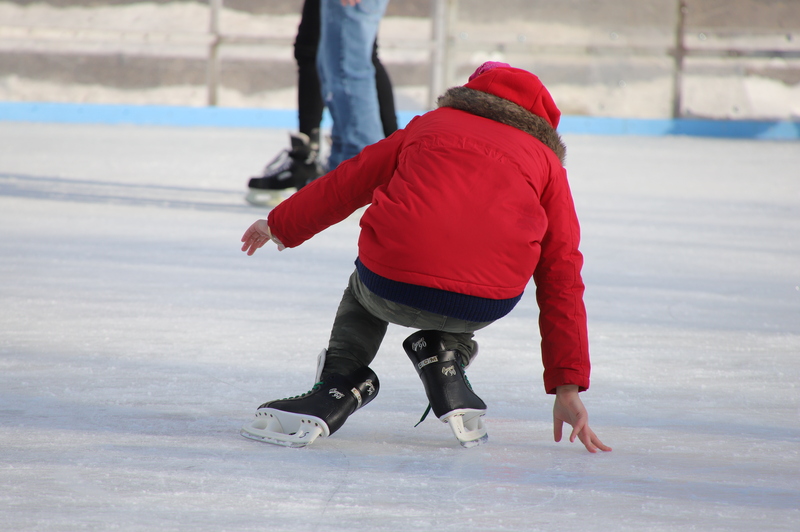 Free skate and helmet loans were available, as well as snacks, soup and hot chocolate. Skilled and totally new skaters took to the ice, with more experience individuals happily aiding and teaching the more novice. 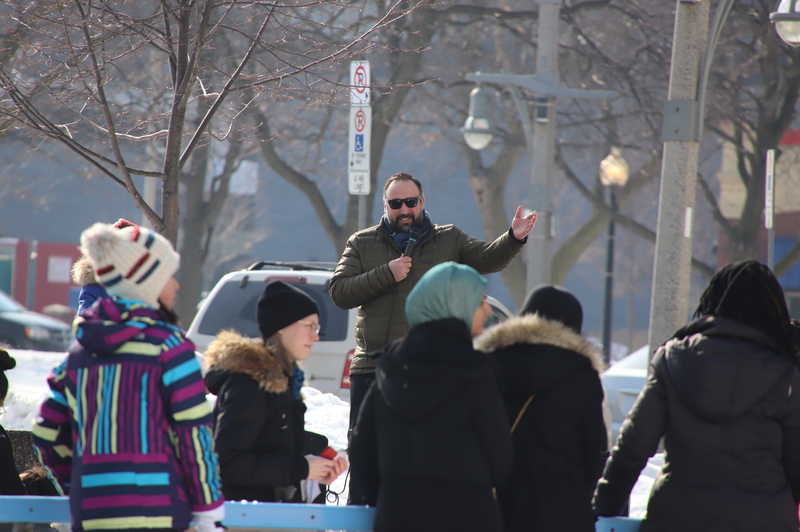 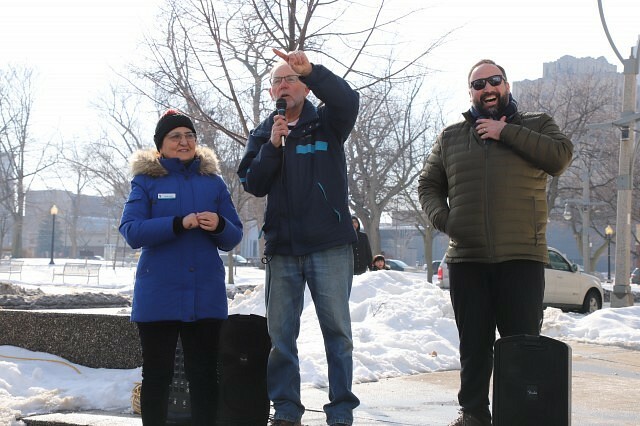 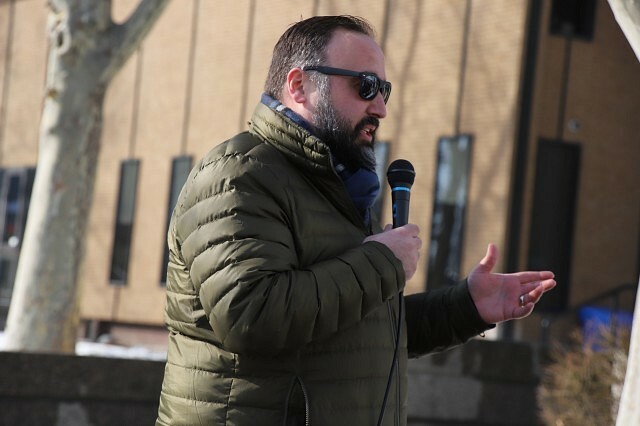 Ward 3 Councillor Rino Bortolin also attended the event, noting how he enjoys these events that brings everyone together.